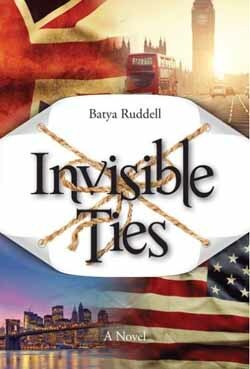 Invisible Ties is a powerful, emotional drama, linking past and present while underscoring human imperfection and the potential to rise above it. Naomi Kaplan has spent two decades burying her past - and a dark, shameful secret - until a letter and a phone call brutally tear away the facade she has carefully cultivated, threatening the very foundations of her life. Yudi Kaplan has extraordinary musical talent - but no peace of mind. Can his father, facing his own struggles, overcome his insecurities to become the pillar of strength his wife and son so desperately need? In far-off London, Melissa Goldberg's perfect world comes crashing down. Her sister Stephanie, swept up in her dream of becoming a dancer, offers no support, and Melissa is forced to dig deep within herself to confront the painful truth about who she really is.